Safe Routes to School (SRTS) is a federal program established in 2005 to encourage walking and biking to school through the funding of infrastructure projects (like bike lanes, sidewalks, crosswalks, and bike racks) and non-infrastructure programs (such as walking and biking safety education, bike rodeos, or walking school buses). It has proven to be essential in ensuring access to safe, healthy modes of active transportation for students across the nation. Active Routes to School (ARTS) is North Carolina’s state-level program that implements SRTS projects. 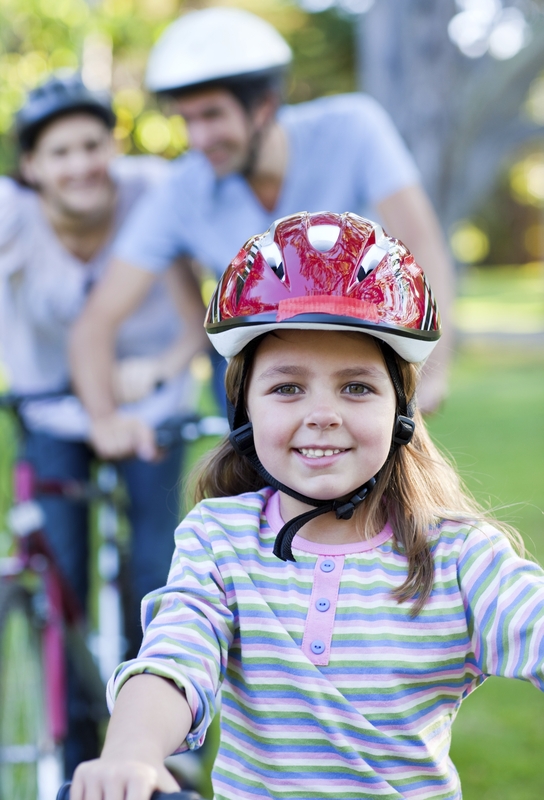 Through the program, regional coordinators educate the public on the important of SRTS programs, help coordinate programs such as Bike/Walk to School Day or safety skills programs, and work to increase the number of policies supporting walking and biking. The goal of the program is to increase the number of elementary and middle school students who can safely walk and bike to school. Ask your school to participate in a Bike to School Day in May or a Walk to School Day in October and ask your elected official to attend. Organize a walking school bus in your neighborhood. Conduct a walking audit of your school. In 1969 about 48% of students ages 5-14 walked or biked to school but as of 2009 this number has dropped to just 13%. Returning to 1969 levels of walking and bicycling to school would save 3.2 billion vehicle miles, 1.5 million tons of carbon dioxide, and 89,000 tons of other pollutants—equal to keeping more than 250,000 cars off the road for a year. As much as 25% of morning traffic can be attributed to children being driven to schools in private vehicles. A California study showed that schools receiving infrastructure improvements through the Safe Routes to School program yielded walking and bicycling increases in the range of 20 to 200 percent. Walking one mile to and from school each day is two-thirds of the recommended sixty minutes of physical activity a day. Plus, children who walk to school have higher levels of physical activity throughout the day. Children exposed to traffic pollution are more likely to have asthma and a higher risk of heart and lung problems as adults. Each year, the United States spends seven times as much money on medical costs alone to treat people killed or injured while walking and biking than it does on preventing those deaths and injuries through putting in sidewalks, crosswalks, bike lanes, and other infrastructure that keep people safe. For more information on NCPTA’s advocacy work for Safe Routes to School contact Lauren Dirgo at laurendirgo@gmail.com.